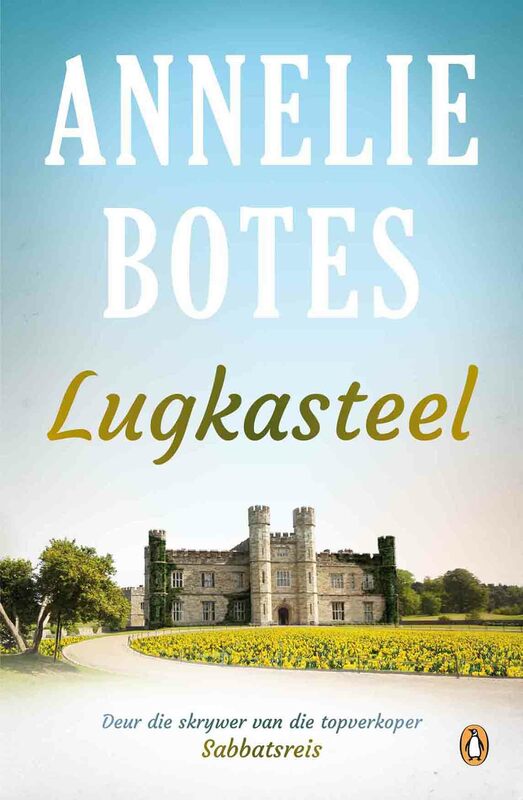 Annelie Botes is based in the Eastern Cape and writes in both English and Afrikaans. She is the author of a number of works, some of which have been translated into foreign languages. Riddle Child was published in August 2003, and the Afrikaans version of Riddle Child, Raaiselkind, has been prescribed as a setwork at schools in the Western Cape.